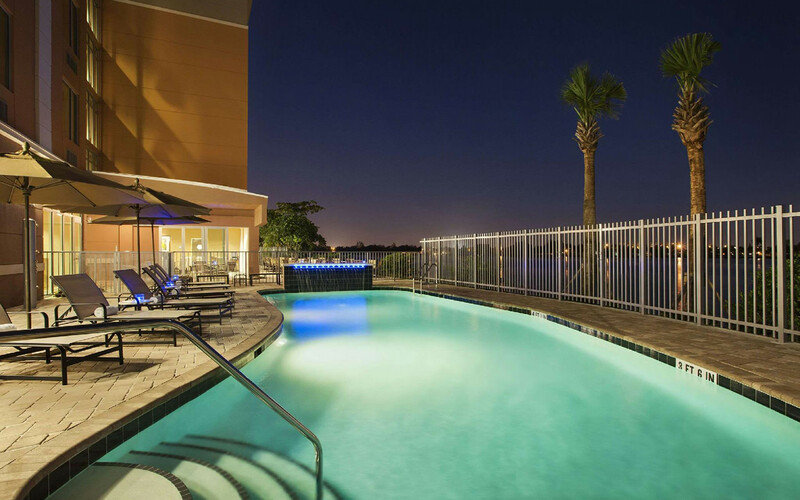 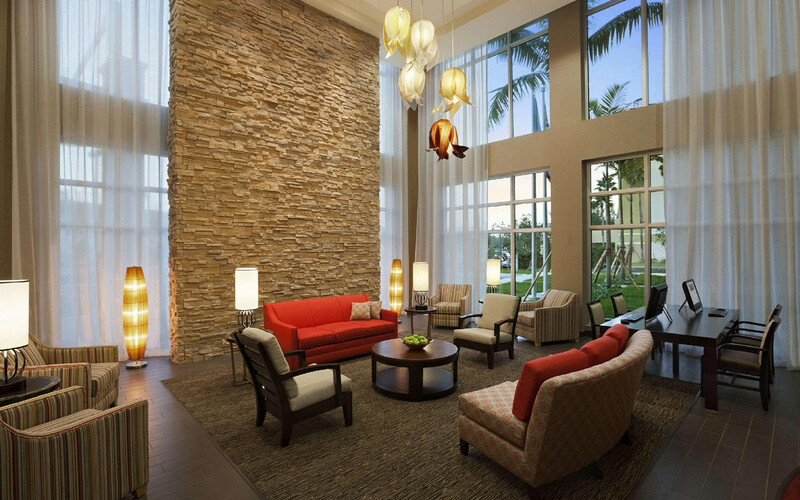 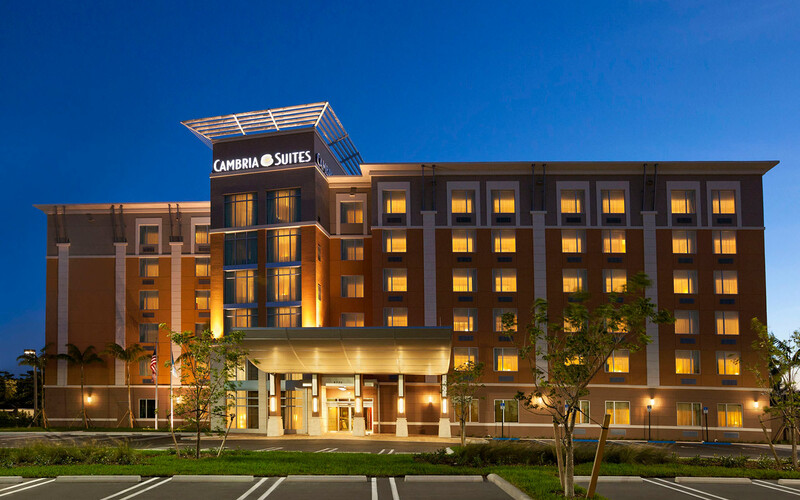 Escape to a relaxing environment at Cambria Hotel & Suites Miami Airport Hotel – Blue Lagoon. 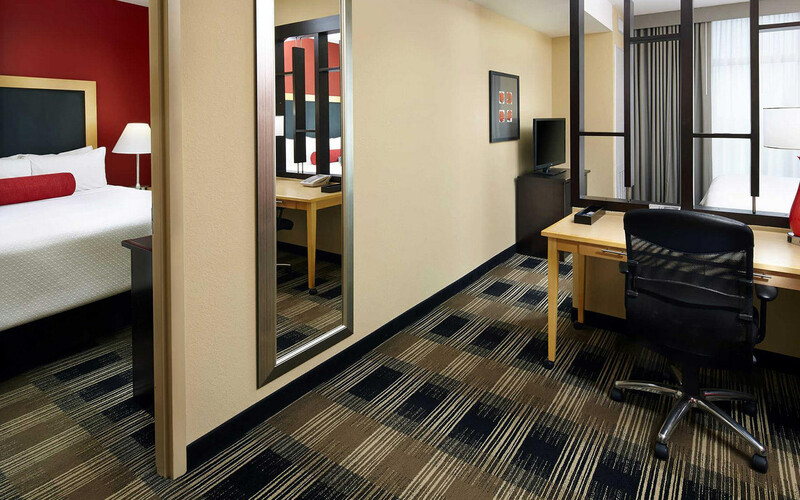 Amenities and prime location make for an extremely enjoyable stay. 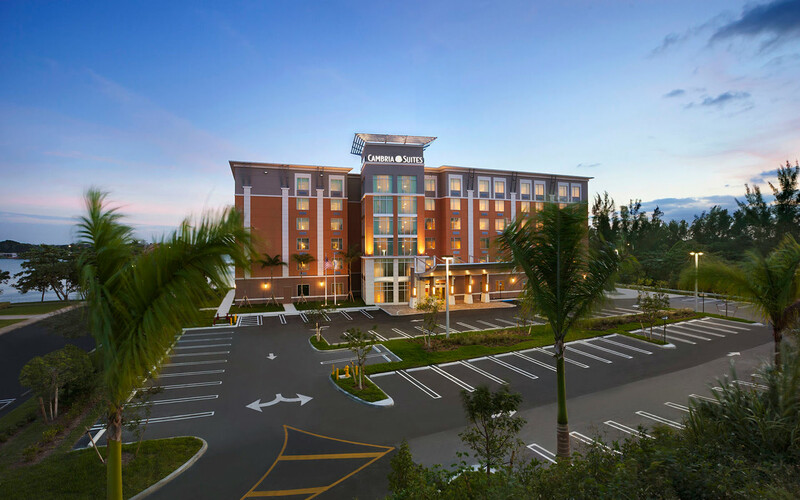 This Miami hotel is conveniently located less than 5 miles from the Miami International Airport (MIA) in Miami's prestigious Blue Lagoon district with complimentary 24-hour airport shuttle service.